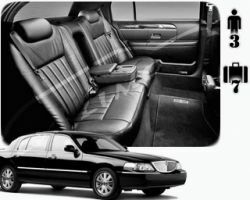 The prices of ABC Limo Service reflect their ten years of experience. They may not be the cheapest option but they certainly are competitively priced for the service they provide. Over the years this company has developed a style of transportation that suits every elegant event. ABC specializes in sightseeing tours, special events and of course wedding transportation. As they are so customer orientated they have built up a stunning reputation and a star-studded clientele base. When you put all this together you have a company you can trust with your wedding travel. A&M Town Car Limousine Service, Inc. Couples choosing a company to drive them on their wedding day are usually overwhelmed with the number of companies offering limo rentals in Seattle, WA. Once you see A&M Town Car Limousine Service, Inc. then all of the confusion and worry will disappear. Although this service is not cheap the reason behind this is they only provide the absolute best. As a family owned and operated business they know the true value of safety and take pride in being the very best in all of Washington. 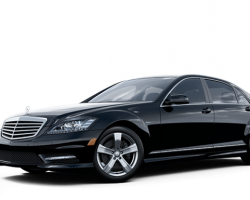 Relaxed and stylish travels start with renting one of the luxury vehicles from Metropolitan Town Car and Seattle Limo Service. 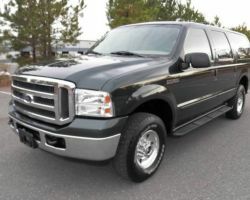 This company offers the best service and most extensive fleet to meet the ever-changing needs of their clients. 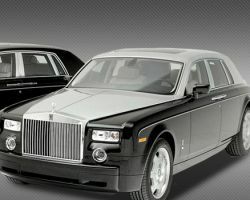 For a wedding, prom, or any other special event, arriving in one of this company’s cars will certainly make a statement. Many of their cars come in classic black or white, so you will always travel with a sophisticated and classy style. 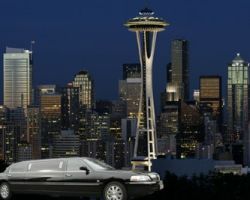 There are so many limo services in Seattle that all promise the world. Very few manage to deliver and none match the level of service of Olympic Limousine. They believe in only offering the highest level of transportation and never forgetting their core values. This process starts with their vehicles; they always look brand new and have a regal feel to their style and luxury. Those driving these vehicles aren’t forgotten about. Olympic Limousine has one of the most thorough background checks and training for chauffeurs, so their customers are in the safest hands. Many limo companies can only provide the basic black sedan and can’t accommodate for the bride and groom along with a larger wedding party. When a small car won’t do and you want everyone to ride with you, then a party bus is the only true option. 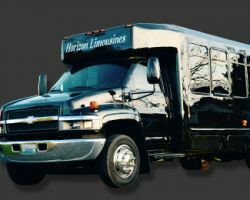 At Horizon Limos & Party Bus they know the value of some extra space. Travelling with all of your friends in fun party prom limos or partying your way around town has never been more affordable. 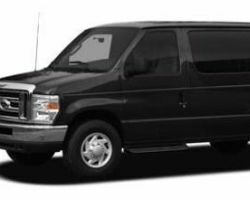 Far ahead of any other limo service in Seattle, this company knows how to provide the best transportation service at the lowest rates. Seattle Limousine has achieved this by their dedication to customer service. Only one example is how they go above and beyond with airport transportation. Their chauffeur will meet you by the baggage claim and assist you finding your way from the airport to your vehicle. Not only will they serve your airport needs but their expert drivers will always get you to your destination precisely on time. 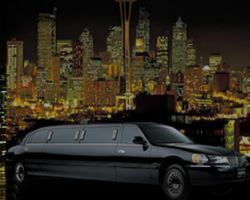 Limousine Seattle is a premier Seattle limo service that knows the value of being on time and arriving with style. They ensure each vehicle is fully maintained and the latest model. This is not to mention the huge range of town cars, stretch limos and other vehicles they have ready to whisk you away to your destination. With surefire safety, comfort and quality provided by their incredible chauffeurs they will make your wedding day transport and everything else go as smoothly as possible. There are a few ways you can make a special occasion feel even more exciting. You can have a custom made and themed cake, you could hire a hire-energy DJ and you could rent a luxury car. A & A Limo provides the residents of Washington and the neighboring states with luxury limo rentals that will make their affair even more memorable. 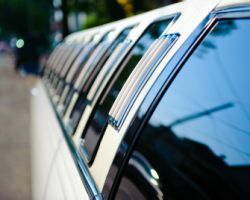 Whether you would like to rent a luxury town car or an entire limousine, they have options for any number of passengers and cars for any occasion. If you have always dreamed of being chauffeured around and travelling in ultimate style then you can rent a town car or stretch limo like this from Global Limos. This company sets the standard for luxurious travel and car rentals. They have a range of vehicles that include sedans with blacked out windows, limousines, charter buses, and luxury and exotic cars. Whichever vehicle you decide to rent, this company will be at your service. You can arrive at your wedding day in your dream car.